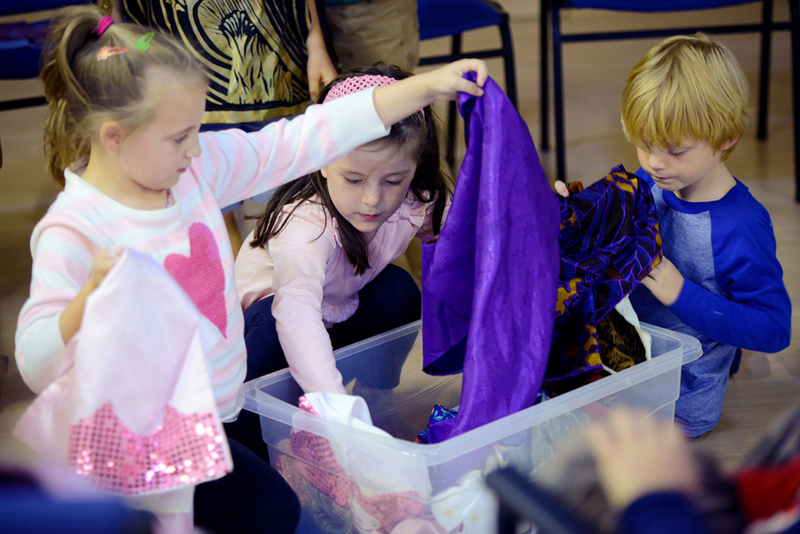 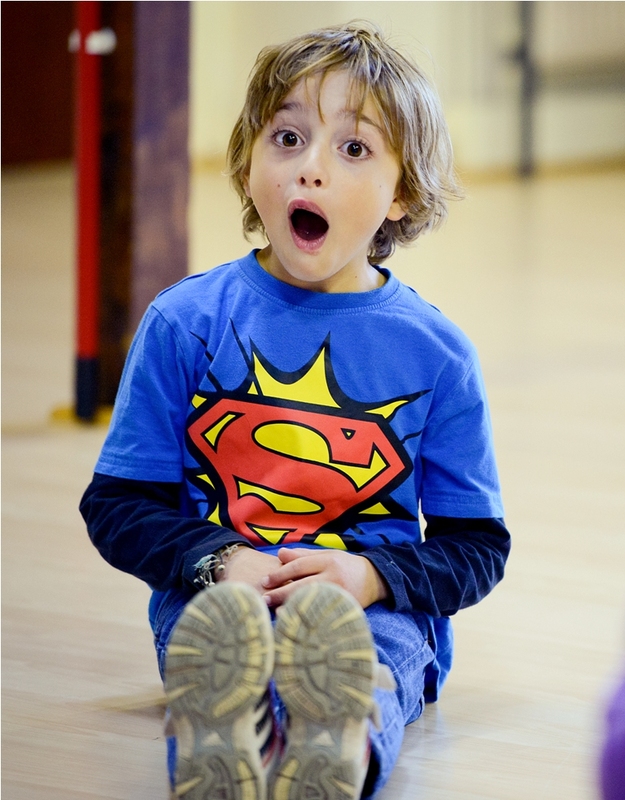 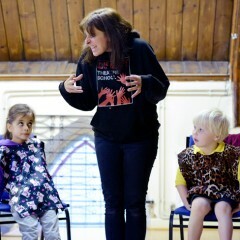 This fun class introduces younger children to drama. 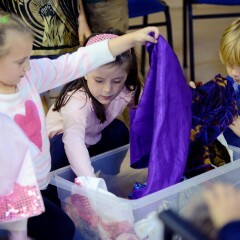 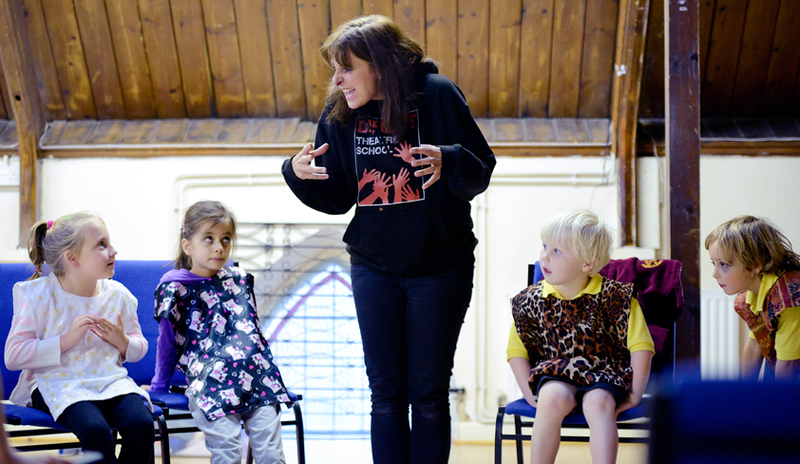 Regular sessions include drama games, movement and storytelling. 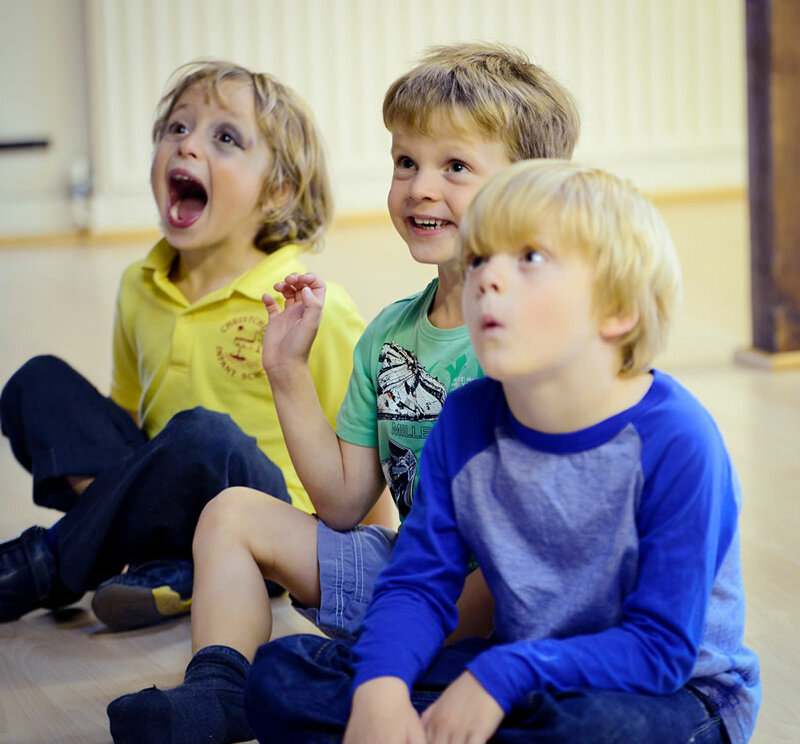 Encouraging children to build confidence and develop their creativity whilst introducing basic performance and stage skills. 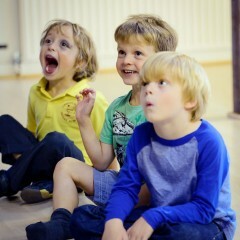 Each terms work culminates in a performance to friends and family.